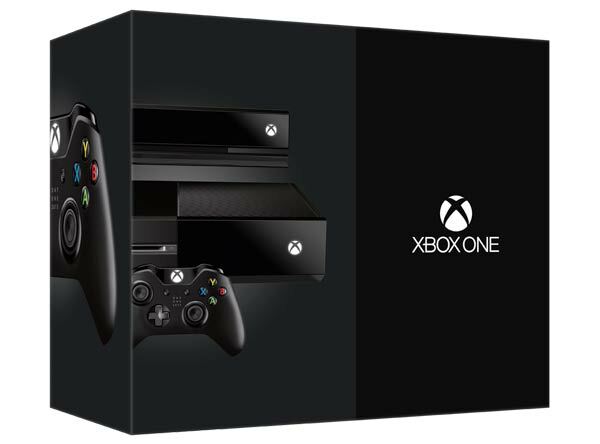 Microsoft has been touting its upcoming next-gen video games console, the Xbox One, as a valuable tool for businesses. In a public letter to small businesses Microsoft Xbox MVP and the Director of Consumer Camp, Marques Lyons, tells readers that many features and applications of the Xbox One would be of great utility for business people in networking and video conferencing. Furthermore, in the letter subheadlined "Believe it or not, Xbox is taking care of business" he suggests to canny entrepreneurial types that an Xbox One is a justifiable business expense. Lyons suggests you insert an Xbox One into your office communications mix and it will be as useful as your phone and your computer. He writes that "What is being positioned as an excellent entertainment device can be just as enticing for you and your small business. In fact, it's entirely justifiable to make the Xbox One a business expense. The Xbox One, priced at $499, is an affordable option for small business owners, as there are many features built into the console that could help it rival even the most modest of video conferencing and networking platforms." Skype - great for multi-person chatting. 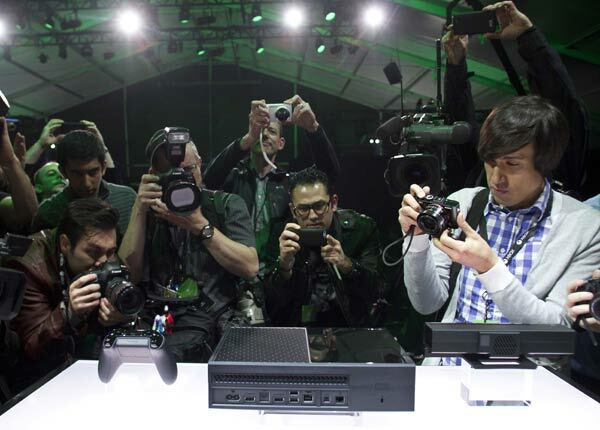 The Xbox One's wide-angled 1080p camera built into the Kinect is great for collaborative meetings and presentations. SkyDrive - you can quickly view documents and presentations stored on SkyDrive on a big screen TV or projector in your office. It is suggested that Kinect voice and hand gestures can be used during your presentations. Also via Internet Explorer you can use the Office Web Apps to make edits. Microsoft says this will help you be "free from tethering that PC around" and also Kinect helps you be "free of clickers and light pens to use your hands to for more expressive gestures". Internet Explorer and Office Web Apps - using the Xbox One with IE, a wireless keyboard and mouse will allow you to edit your documents with ease. Or "snap IE to the side while using SkyDrive to present sketches you're working on". Wi-Fi Direct - print, share, synch and display with Wi-Fi direct compatible devices from your Xbox One. Lyons says that it would be possible to "send your presentation to the TV, use Smartglass to navigate through the PowerPoint presentation, use your tablet to control Internet Explorer" using this "game-changing" new technology. Overall it's very interesting to see the Xbox One pitched at businesses in this way but much of the list above seems like an unedited brainstorming session without the intentional humour of something like 101 uses of a dead cat. Skype is at the top of the list, so presumably the highlight of the Xbox One's business-savvy capabilities, though it is already available on multitudes of smart-devices, TVs and computers you may already own. Doesn't anything with windows 8 do that too? Can't imagine many places wanting their clients to see them using an xbone controller (or worse, kinect) to video conference. …and as other forums are already discussing, if the recent security investigations and the claims coming from Snowden are to be believed, would you want to discuss/conduct any sensitive business over Skype with MS and the US Govt potentially listening in? Sorry if I'm being thick. Microsoft say XO is running a custom version of Windows 8. Wasn't there something about the Xbox being able to install Windows Store apps? There will be no desktop interface etc. So this has practically the same limitations as Win RT, with no Office? Sorry Microsoft, this is the mistake you made. Gamers want a games machine, not a universal 101-in-1 do it all box.